Stim-U-Dent Plaque Remover are accepted as an effective cleaning device which reduces gingivitis as part of a program for good oral hygiene to supplement the regular professional care required for oral health. (Council on Scientific Affairs, American Dental Association). 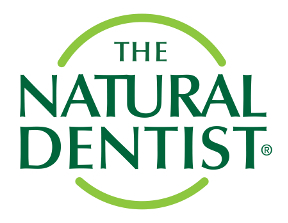 Fights the gum disease gingivitis. 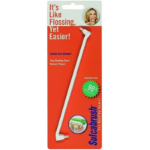 Clinically proven to fight gingivitis by removing plaque from between teeth. Soft wooden cleaners, shaped to clean between teeth and gently invigorate gums. Convenient for use when away from home. 1. Moisten thoroughly in mouth to soften wood. 2. Insert between teeth with narrow flat side next to gums. 3. Use gentle in and out motion to clean between teeth. Do not force into tightly spaced teeth.